The Columbia Slough Watershed Council is a community-based non-profit in northeast Portland. We restore wildlife habitat and offer environmental education, workshops, canoe paddling events, and planting opportunities to the diverse populations of Portland, Gresham, and Fairview. The outreach program connects the community to the Columbia Slough and natural areas in our watershed. Attendance at these events varies from 30 – 500 people at major events such as Explorando el Columbia Slough, Regatta and Aquifer Adventure. Our offices is located at Whitaker Ponds Nature Park (7040 NE 47th Avenue, Portland). See www.columbiaslough.org. The Outreach and Events Assistant will have an important role in our spring and summer outreach events and festivals. They will take a lead role in implementing events, including event planning, logistics & registration, working with community partners, gaining sponsors and organizing materials for the events. We wish to continue our strong partnerships in the Latinx communities by facilitating a community-led planning process for Explorando Festival with our partners at Verde. It will be helpful if the assistant can communicate competently in English and Spanish. 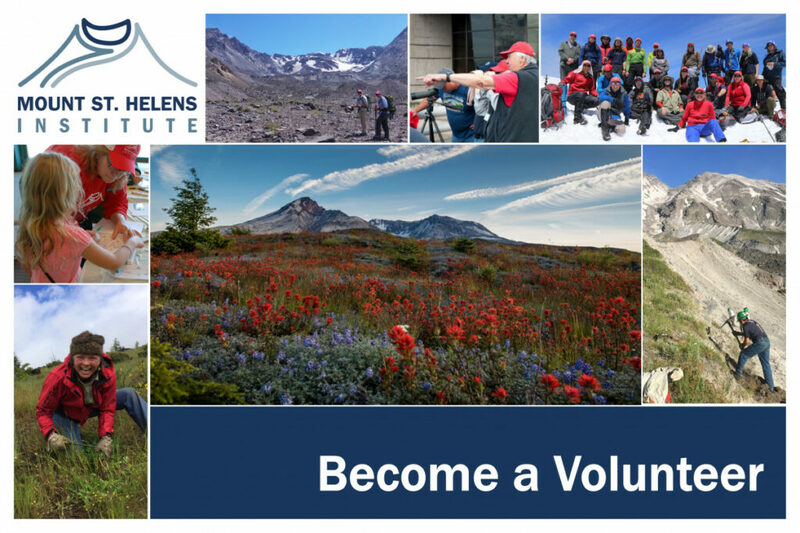 This position will also assist with outreach and tabling, communications & outreach materials creation, event set-up/breakdown, gear maintenance/organization and canoeing. Event Coordination (50% of time): Roles include community outreach and planning, event logistics, registration management and event material creation/gathering with guidance from the Outreach Director. Leadership skills will be strengthened by helping to run workshops, paddle events and festivals. Communications and outreach (30% of time): Promotion of events will include posting information online (websites and social media), speaking to groups and community partners, and occasionally distributing flyers. The assistant will also be asked to update and create some of these materials. Tabling and building on community awareness and engagement with our Council as well as building upon our existing partnerships will be another component of this job. Maintenance (10% of time): Assist with maintaining and cleaning equipment and supplies. The assistant will gain familiarity with the workings of a successful watershed council and small non-profit. They will gain experience in event planning, communications, community outreach & communications, non-profit operations and canoeing. Most importantly, they will help create positive environmental justice change in our communities while working with a great team and having fun. The assistant will receive $15 per hour. PTO accumulated one hour/30 hours worked. The assistant will work under the guidance and supervision of the Outreach Director with additional support from the Volunteer Coordinator. Occasional direction and support may be given by the Executive Director and other Council staff. Work Environment: Approximately 30% in field and 70% in office. This position includes moving on uneven terrain, often during inclement weather. The Events Assistant is often responsible for a portion of event setup which includes lifting 30-50lbs, setting up tents, table and chairs. The person in this position often paddles in canoes or kayaks to access sites or give tours. Around 30% of this job requires mobility in non-ADA accessible spaces and moving heavy objects. Please contact the Council with specific questions about accessibility and special accommodation. To Apply: This position is open on a rolling basis until April 15th at 5PM. Résumé Consider including career goals, special skills, education, interests, and for past employment: dates, key responsibilities and whether full time, part time, or volunteer. Cover letter (1 page) Consider including in your cover letter why you are interested in the position, any personal experience that is relevant but might not show up on a resume, explanation of any transferable skills (skills from different settings that would apply to this position,) and details that would help us to understand why you’d be a good addition to our team. The Columbia Slough Watershed Council is an equal opportunity employer. We will not discriminate and will take measures to prevent discrimination against any employee or job applicant on the bases of race, color, gender, national origin, age, religion, creed, disability, veteran’s status, marital status, sexual orientation, gender identity or gender expression.